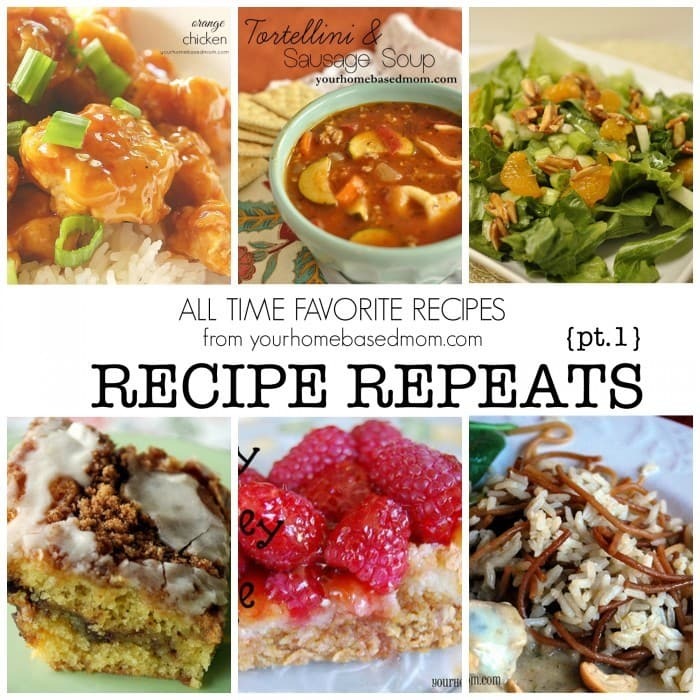 A fun collection of some yummy and easy Valentine Day treats for your sweet heart. Valentine’s Day is less than a week away. 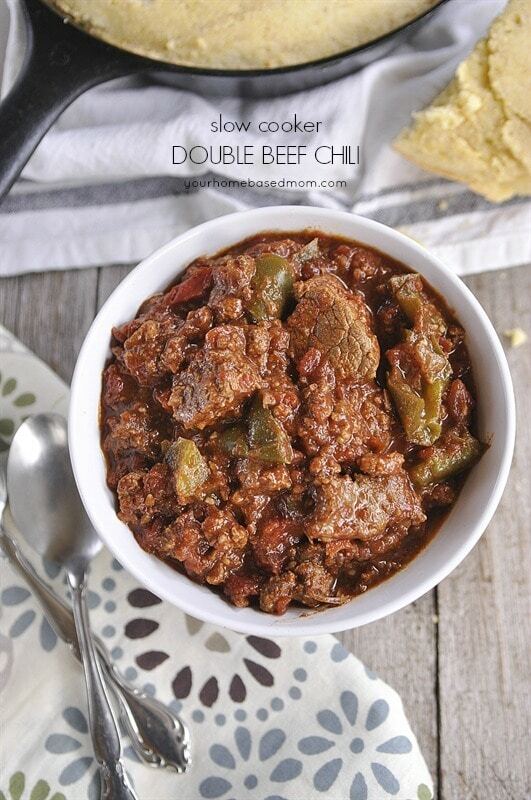 What Valentine Day treats are you making for your sweetheart this year? 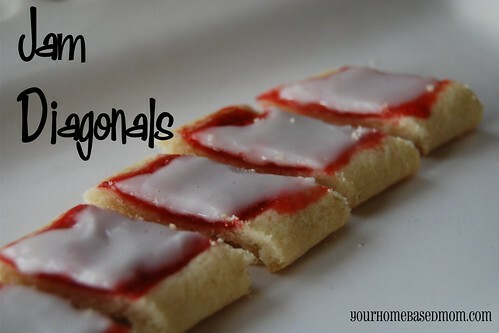 If the Cupid Corn Cookie Bark didn’t do it for you be sure and check out a few other sweet treats I have shared before! 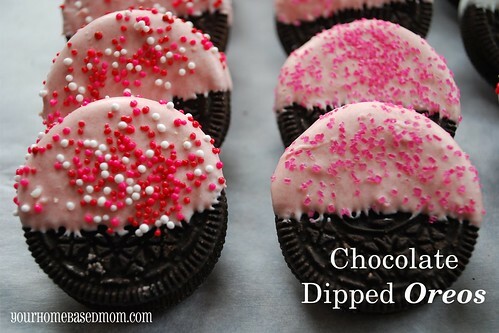 One of my personal favorites – Chocolate Dipped Oreos. So simple yet so festive. 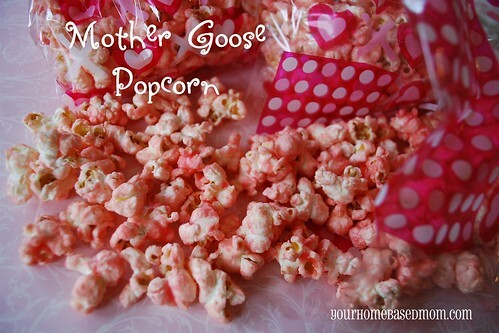 Mother Goose Popcorn – The kids will eat this one up! 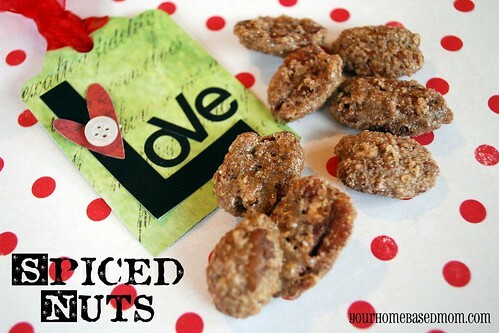 Spiced Nuts When you want something a bit more savory. 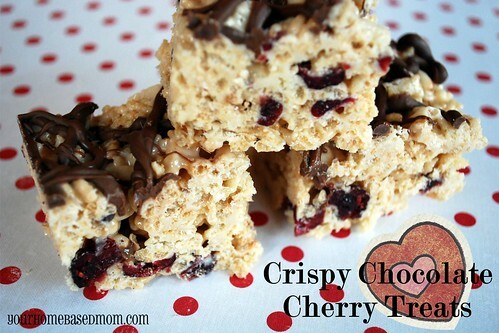 Crispy Chocolate Cherry Treats – a fun dressed version of rice krispy treats. 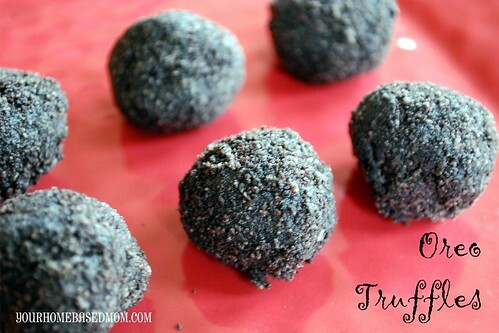 The always popular –Oreo Truffles – so easy and so delicious! 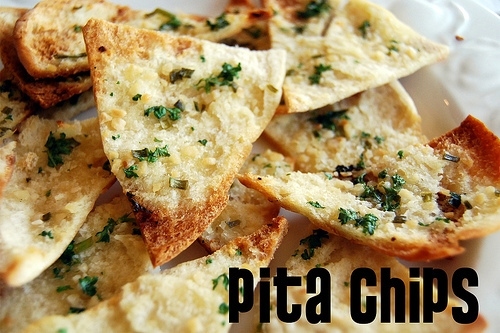 You won’t be able to eat just one. What sweet treats are you fixing for your sweetheart this year?? 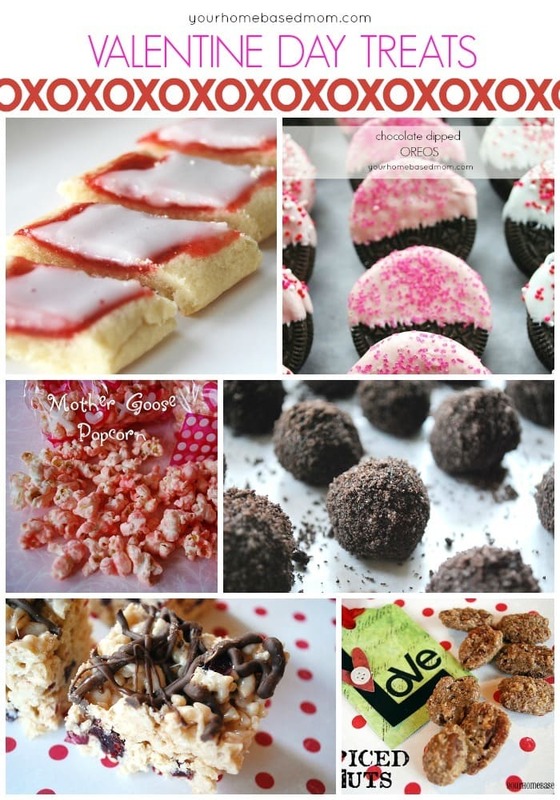 I’m making another batch of cupid cookie bark and I might try the crispy chocolate cherry treats, they look wonderful and I’m a big fan of rice crispy treats! The jam diagonals look fun and different. 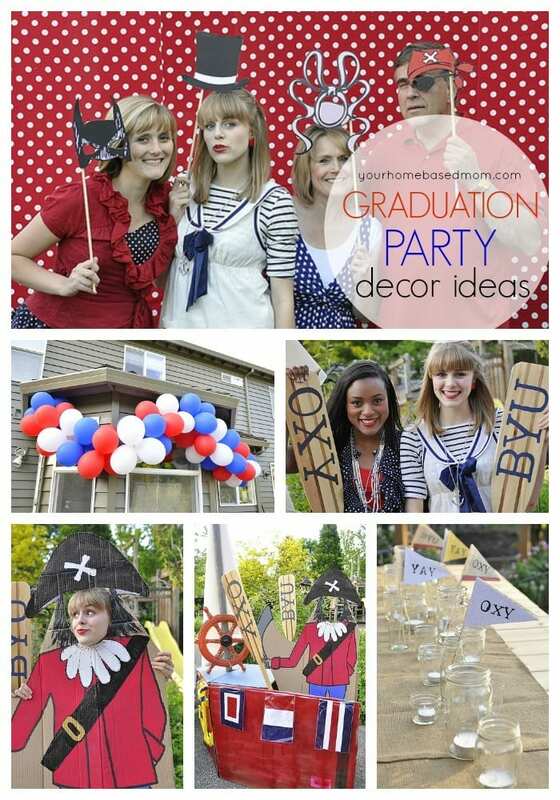 I may have to try those. I am leaning toward cheesecake or chocolate since those are favorites at our house, but I love anything fruity too!